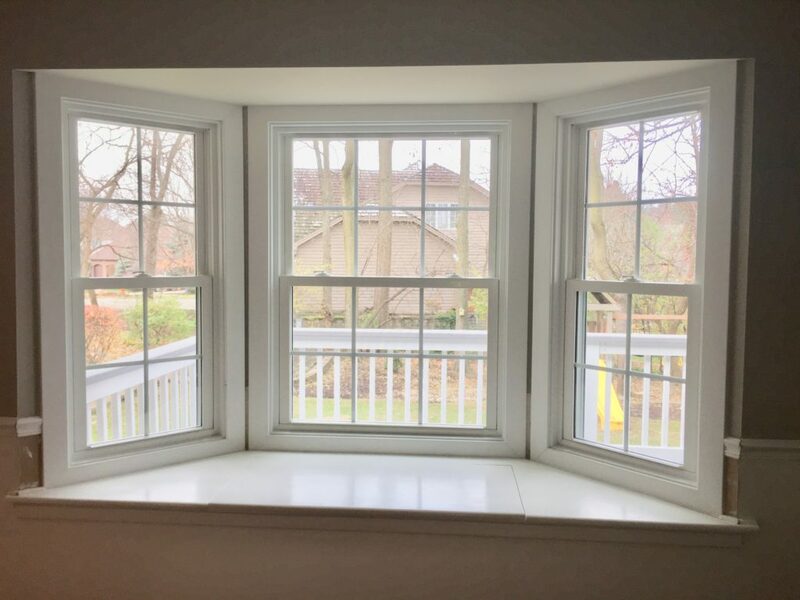 Polaris Full Frame Replacement Windows installed in Naperville. 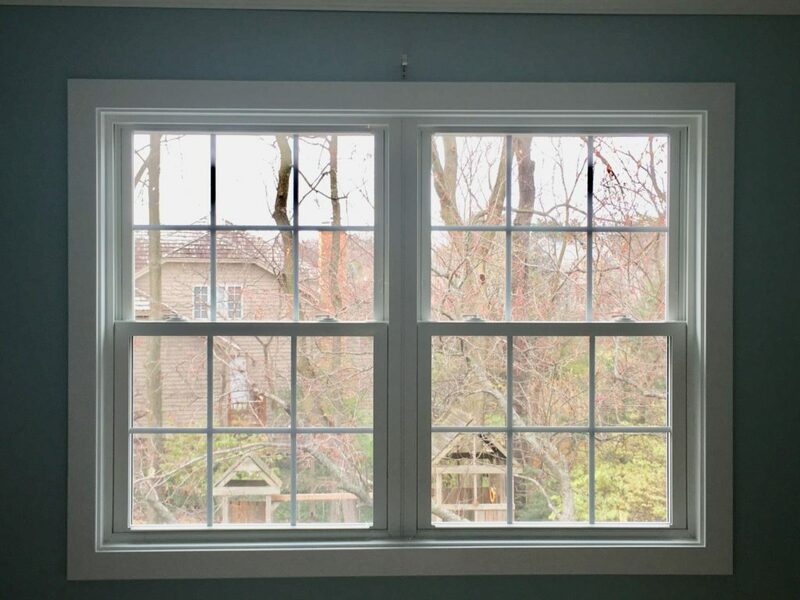 Call us today for Free Estimate. 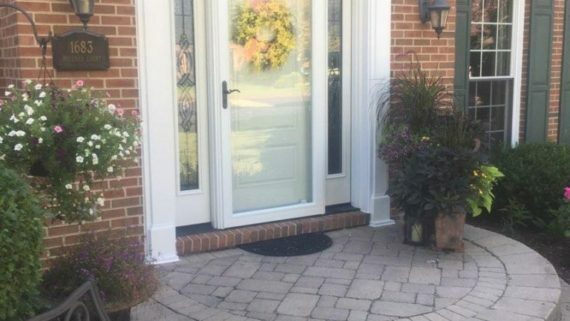 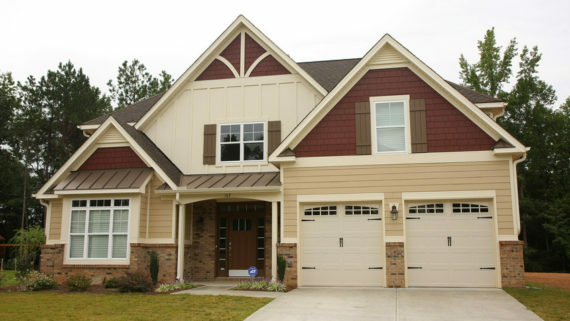 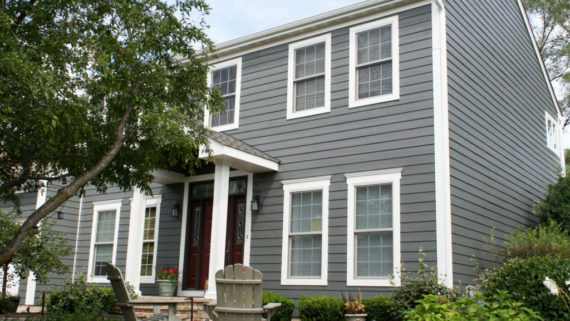 We are windows and siding replacement company with years of experience. 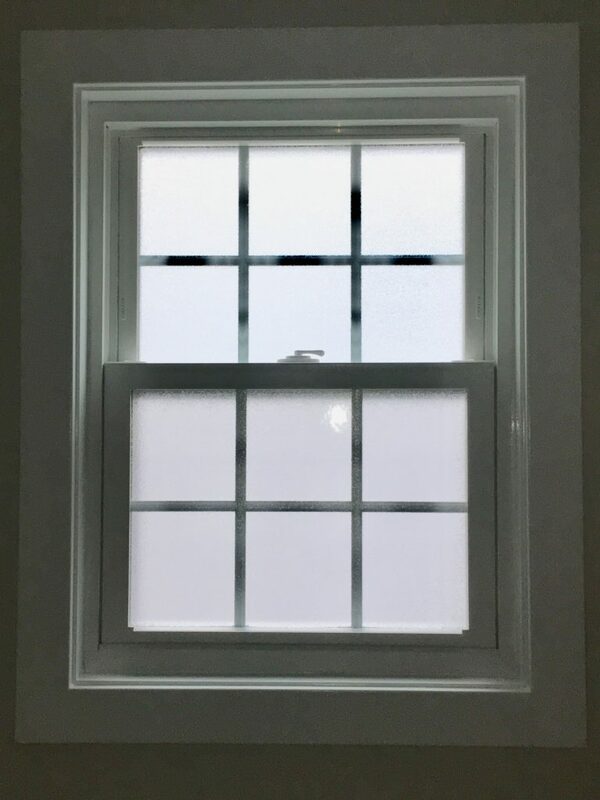 Just look at this beautiful job! 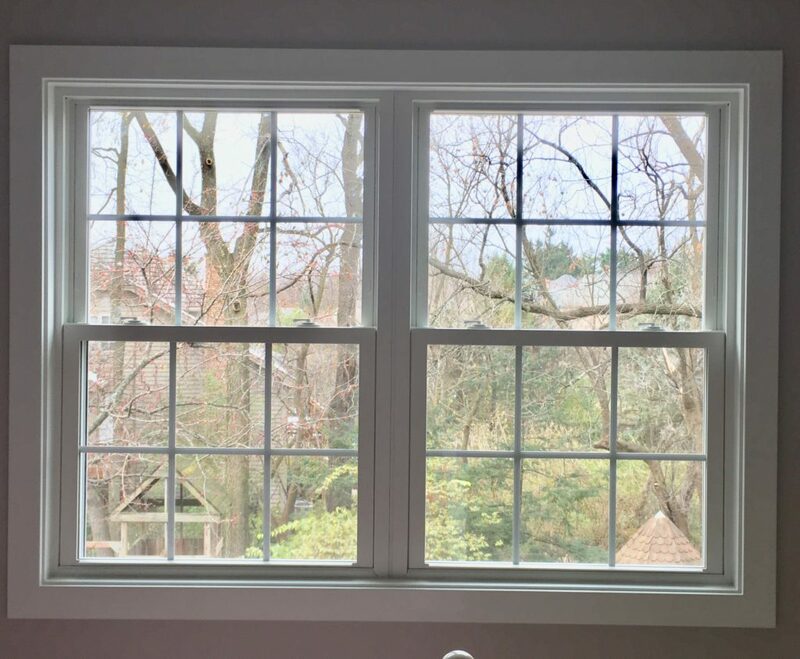 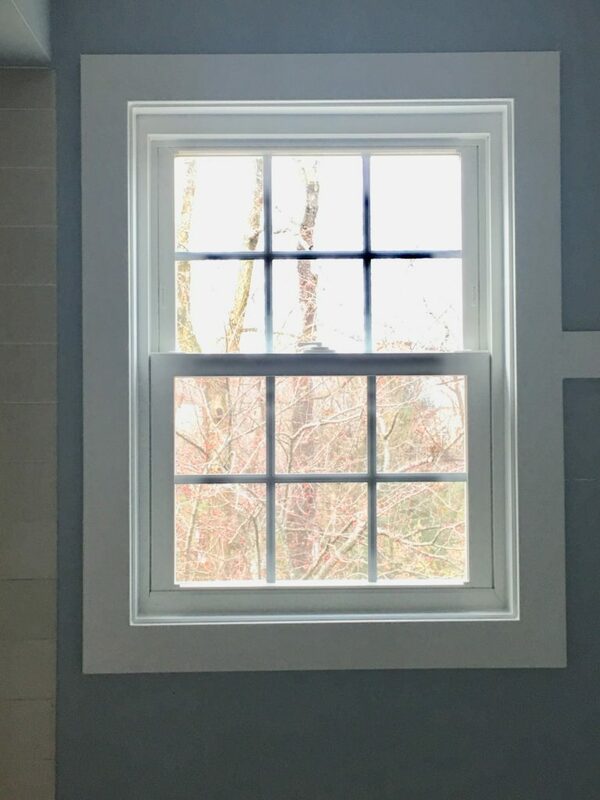 Why should I buy new replacement windows?